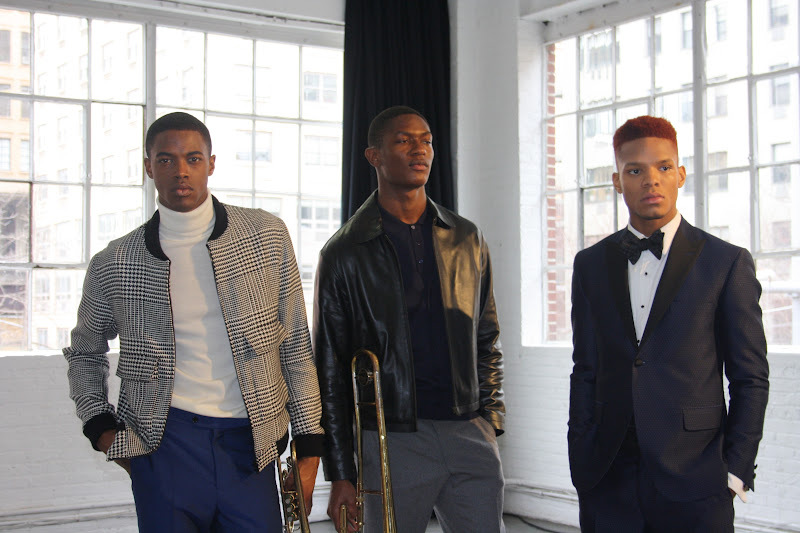 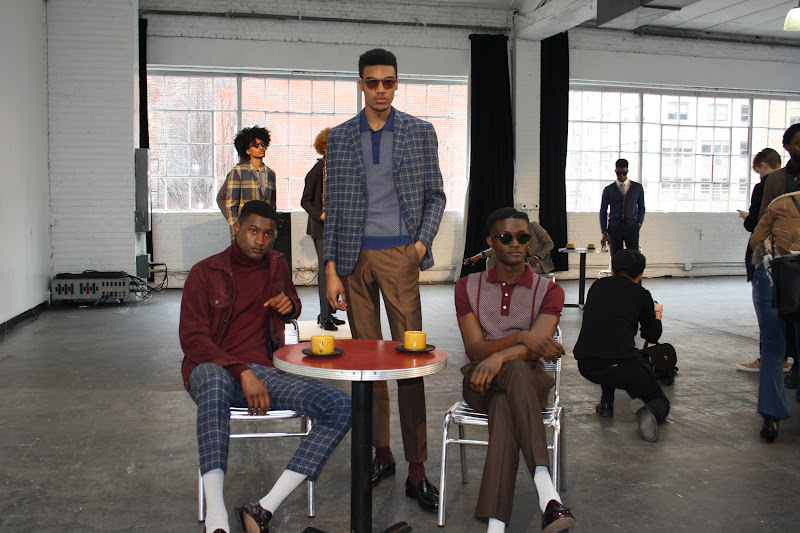 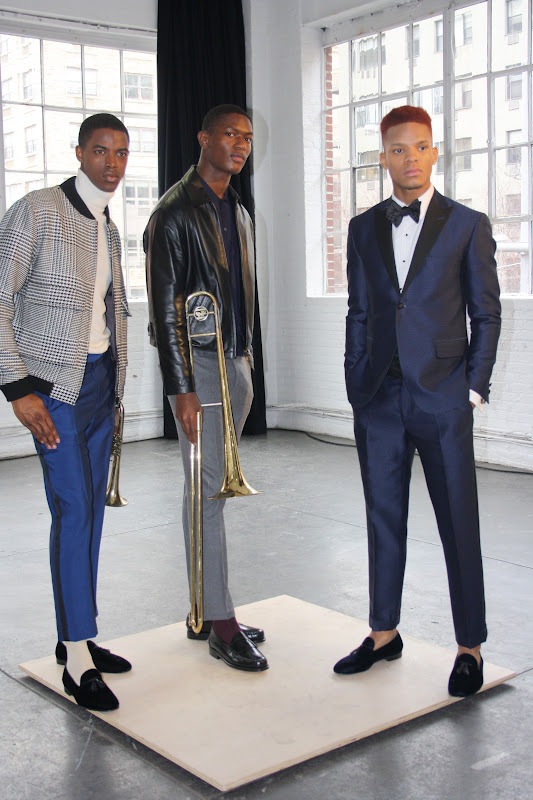 Overall: If you love the good ol' blues, you'll love David Hart's FW/'16 Presentation heavily inspired by the Blue Note Jazz, which is a legendary jazz club in NYC that staged the finest jazz musicians. 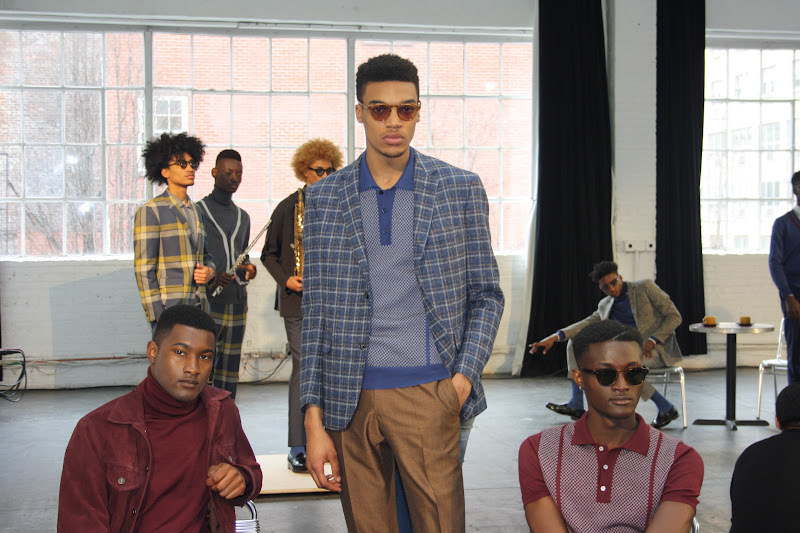 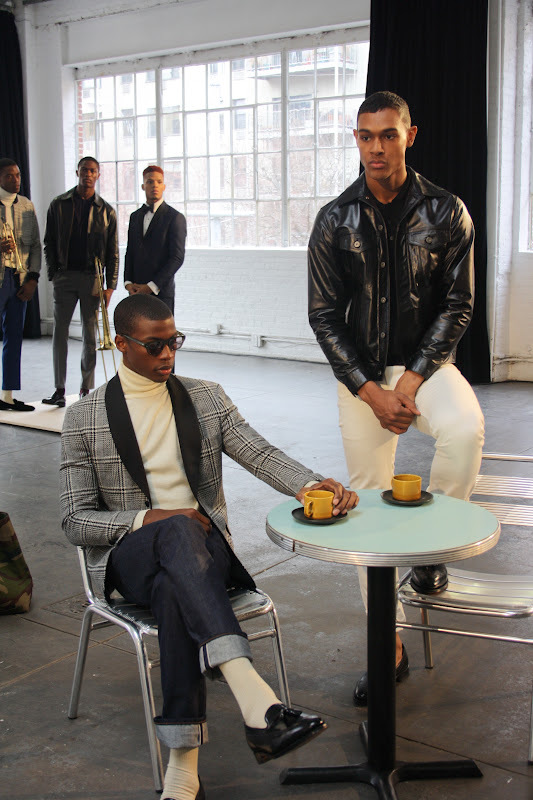 The David Hart's presentation was the last show of the first half of #NYMD and it was definitely a highlight. 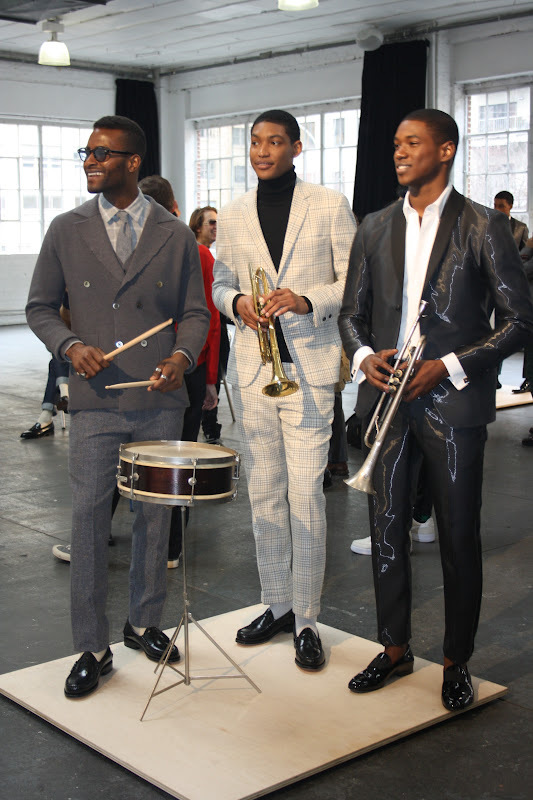 This collection was consistent with the printed blazers and trousers with models acting it up as if they were actually in a jazz club. 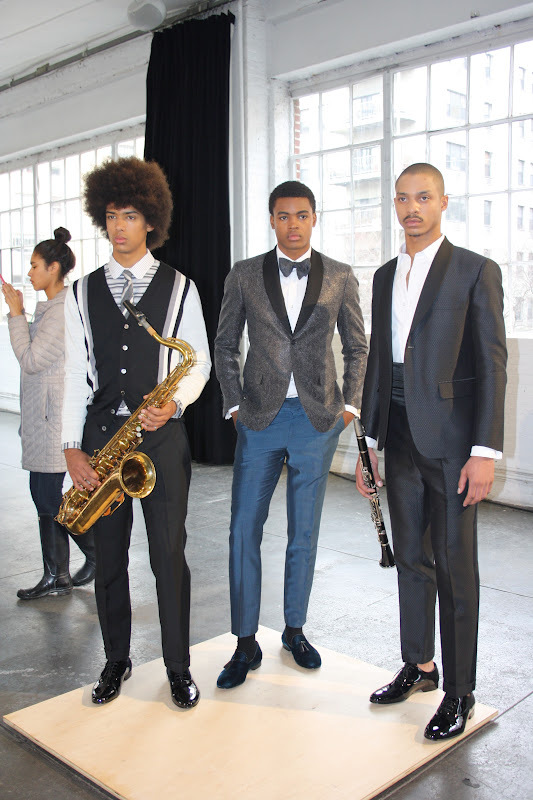 Extra point goes to the designer for casting a show full of African American models, just in time for Black History Month.